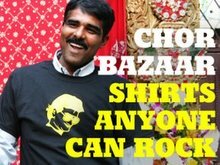 CHOR BAZAAR WORKSHOP: Happy 50th Birthday, Amby! 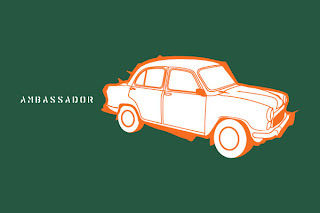 The Hero Bicycle of Indian cars, the Hindustan Motors Limited Ambassador turns 50 this month. Although it was a clone of a British car, the Morris Oxford Series II, the car has a quintessentially Indian feel to it and neatly encapsulates much of post-Independence India in a single morsel. 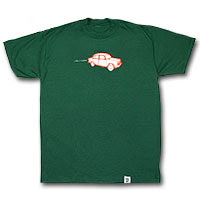 Check our our tribute: AMBASSADOR 18 cc's of Indian Cadillac ruling the roads since 1948.